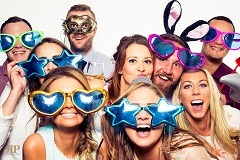 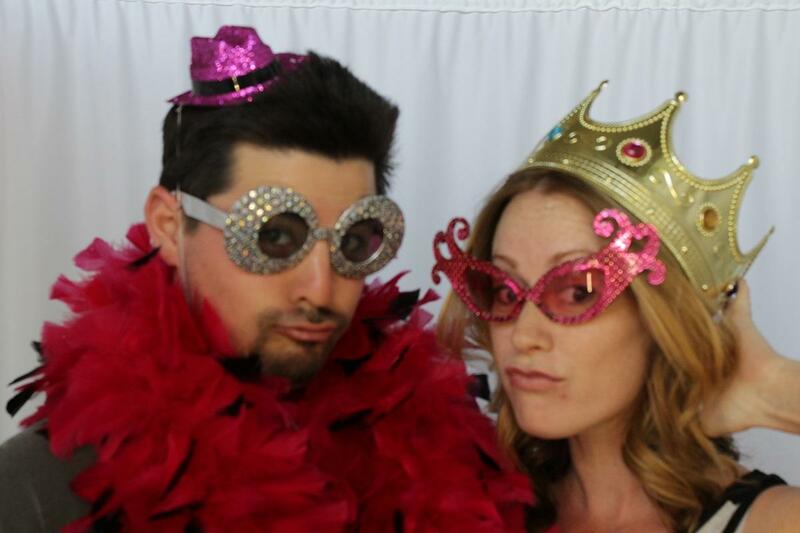 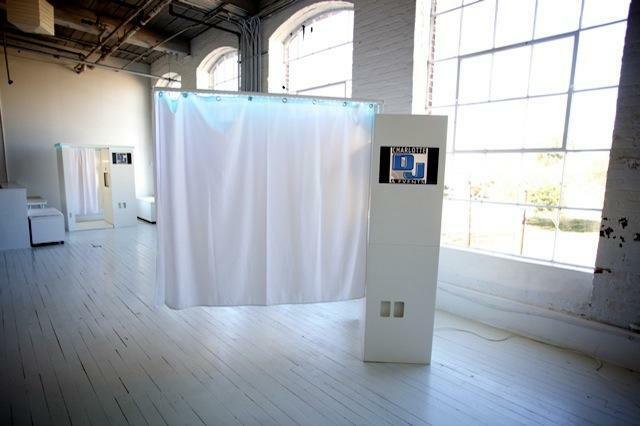 Pyramid Party Rentals offers a wide variety of PHOTO BOOTH rentals. 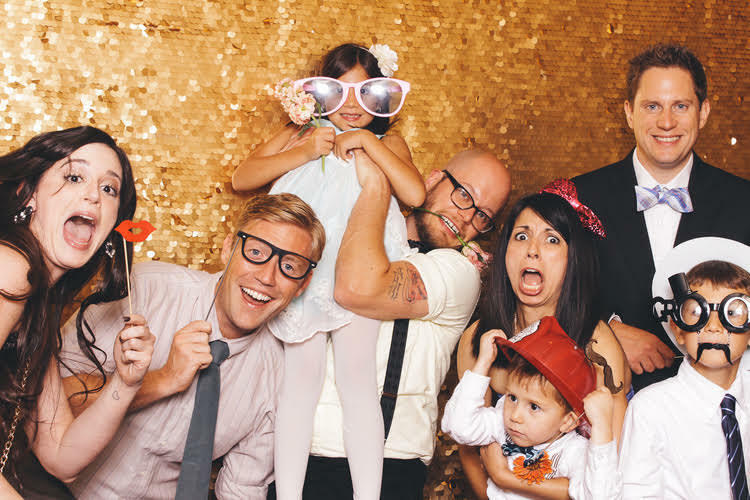 We'll help you choose the right model and put together a custom package, including themed props, wacky accessories, out-of-this-world backgrounds, and so much more! 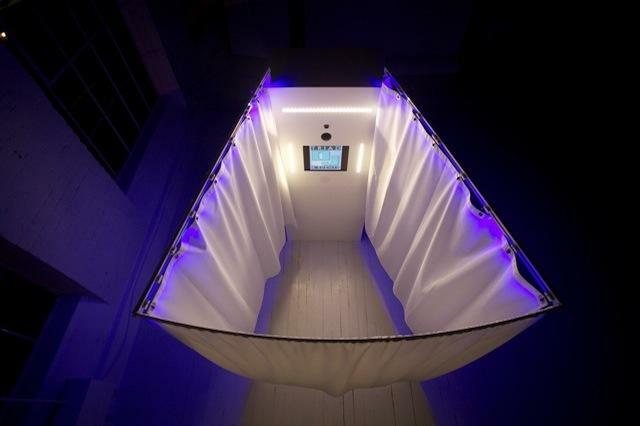 Want to fancy it up? 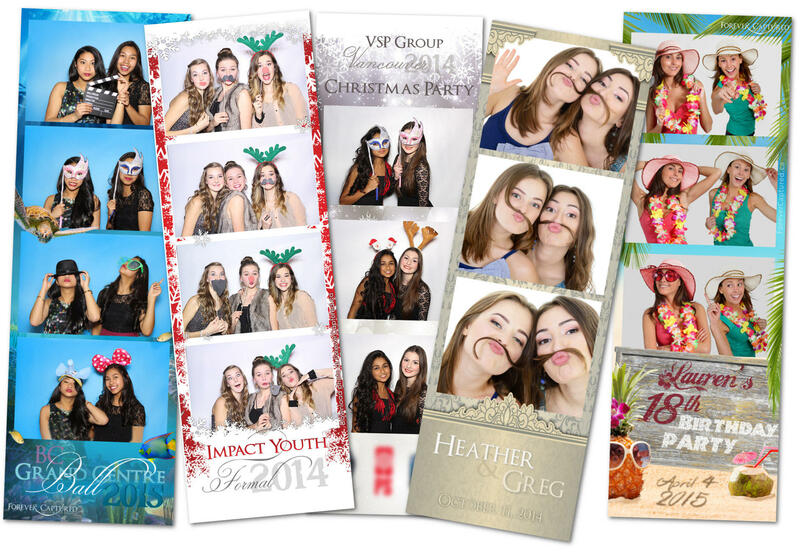 Add the red carpet experience and personalized monograms, logos, or messages to your photos! 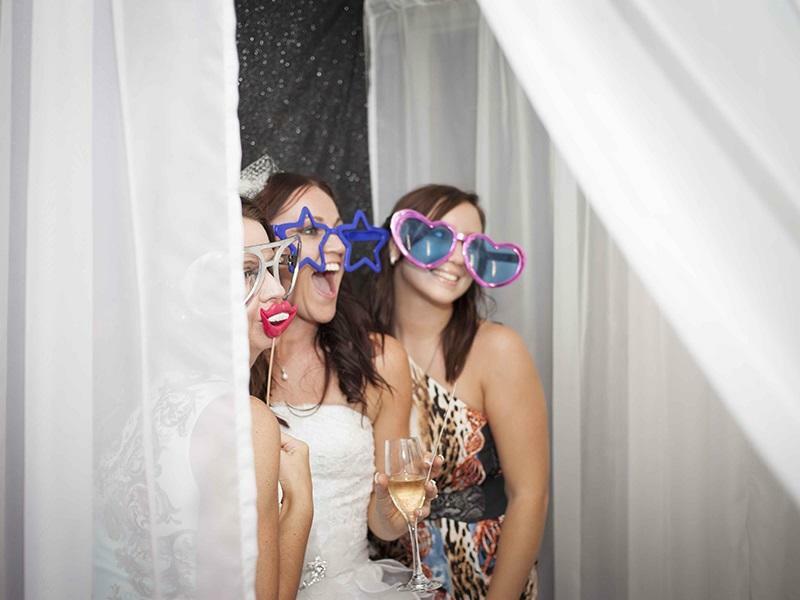 We deliver our Photo Booth rentals all over the San Francisco Bay Area (San Francisco, Oakland, San Jose), East Bay, South Bay, North Bay, Peninsula, as well as Sacramento and its surrounding cities.